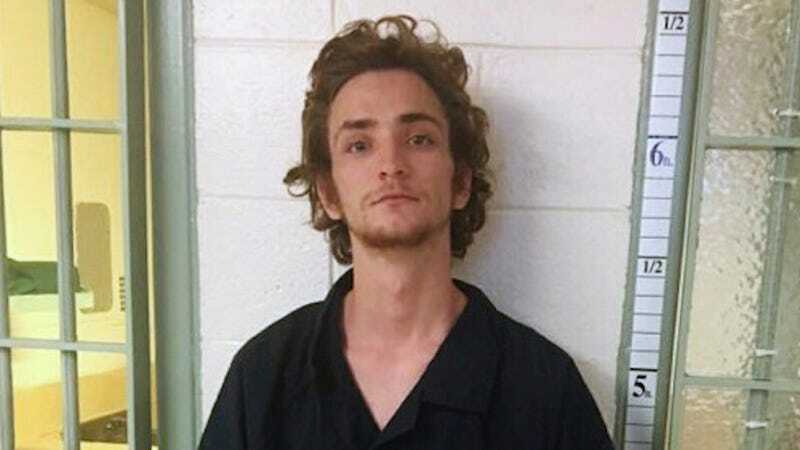 Dakota Theriot, the Louisiana man authorities believe is responsible for killing his girlfriend, her father, brother, and his own parents, has been arrested in Virginia. In neighboring Gonzales, police found Theriot’s father, Keith Theriot, and his wife Elizabeth, also shot. Theriot’s father identified his son as the shooter before dying. Police were advised that Theriot had ties to Richmond County, Virginia, over 1,000 miles away. On Sunday morning, Theriot’s grandmother asked authorities to perform a safety check on her home because she was worried he might be headed for Virginia. Police were at the house when Theriot drove up with a gun pointed out the window of his vehicle. He dropped the gun on command and police arrested him. He’s being held without bond and will be returned to Ascension Parish and booked on two counts of first-degree murder, home invasion and illegal use of weapons. Domestic violence and gun violence are inextricably intertwined. According to Everytown Research, 52 percent of American women killed by guns are victims of intimate partners or family members. Their research also shows that 54 percent of mass shootings involving four or more victims are committed by intimate partners or family members. Women in abusive relationships are five times more likely to be murdered when their partners have access to firearms.